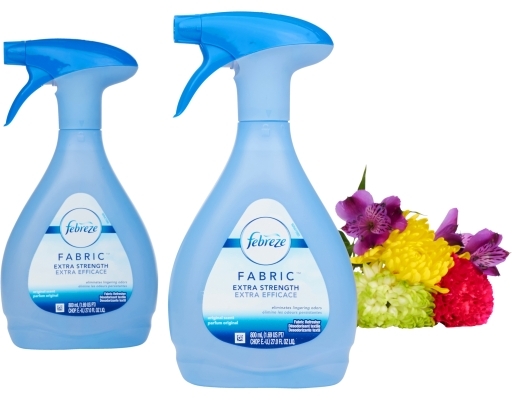 Febreze eliminates tough odors in fabrics for lasting freshness. Spritz away and instantly eliminate fabric odors with Febreze Fabric Refresher. 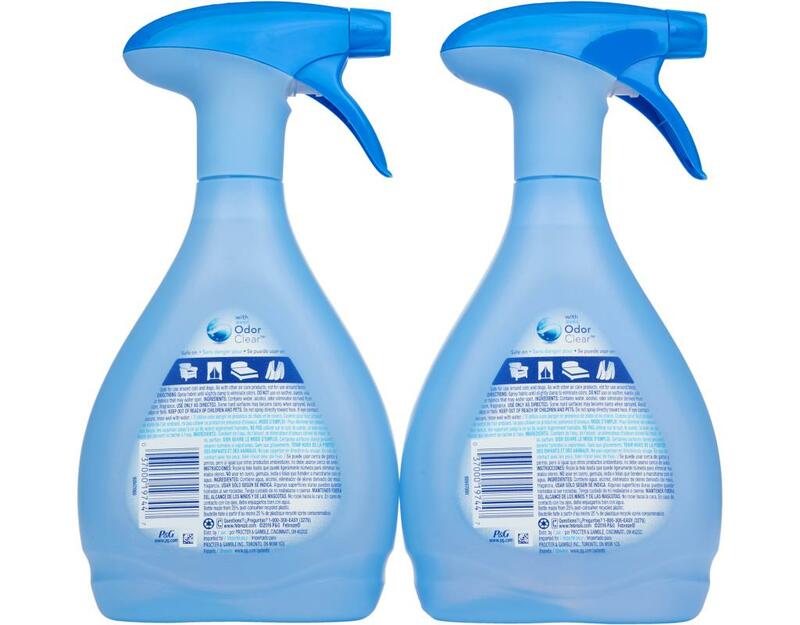 Eliminate odors and freshen fabric with the fine mist that works deep in fabrics to free them of common odors, such as pet smells, smoke, and body odors. 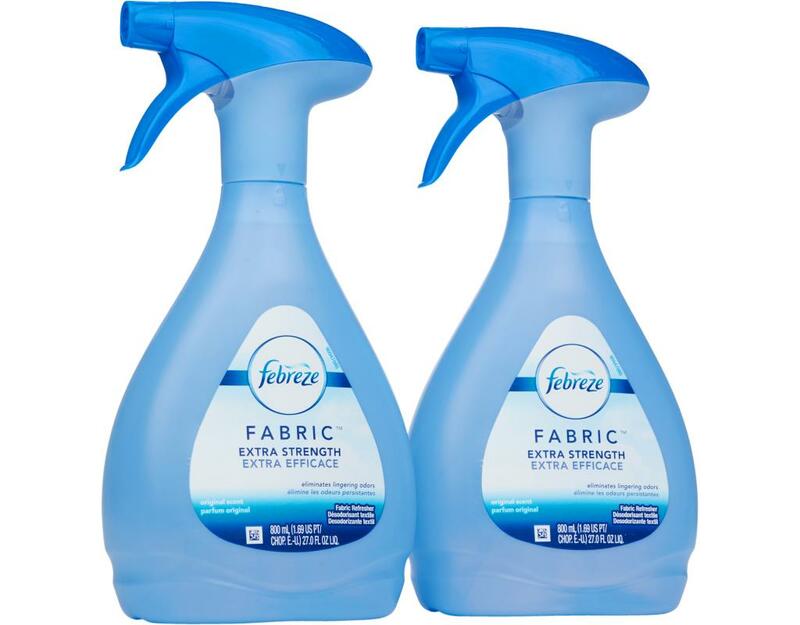 It is perfect for use on hard-to-wash items, including furniture upholstery, carpets, rugs or to give your clothing a needed refresh. 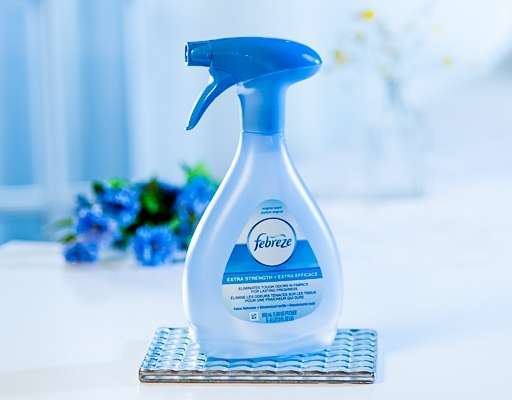 With Febreze Fabric Refresher, uplifting freshness is a simple spray away. 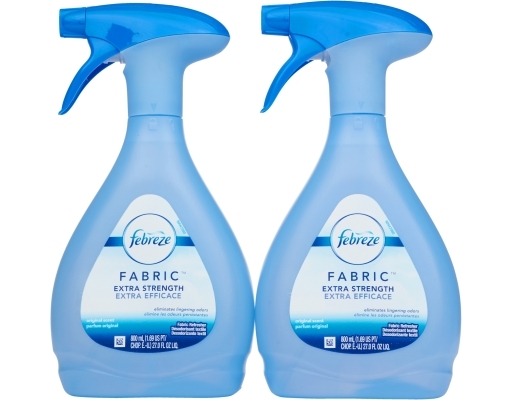 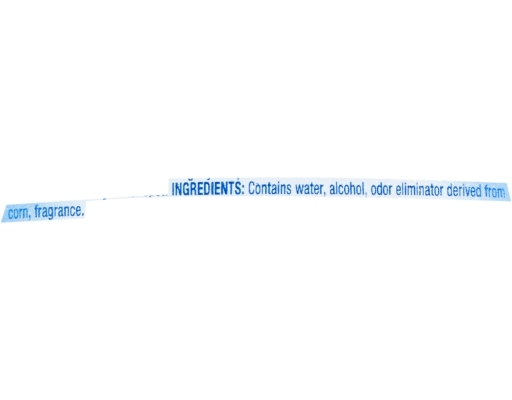 Extra Strength Original Scent: Got a particularly heavy odor? It’s time to bring out the big guns. 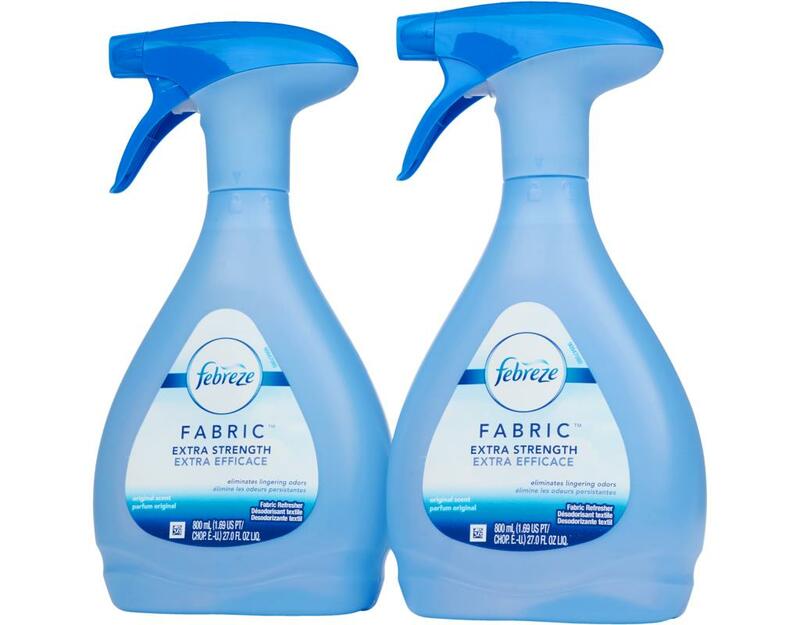 Fabric Refresher Extra Strength replaces stink with the long-lasting, sparkling smell of a freshly cleaned home (regardless of how long it’s been since you actually cleaned).